There is no place like home – or a sunroom in the said home, for that matter. 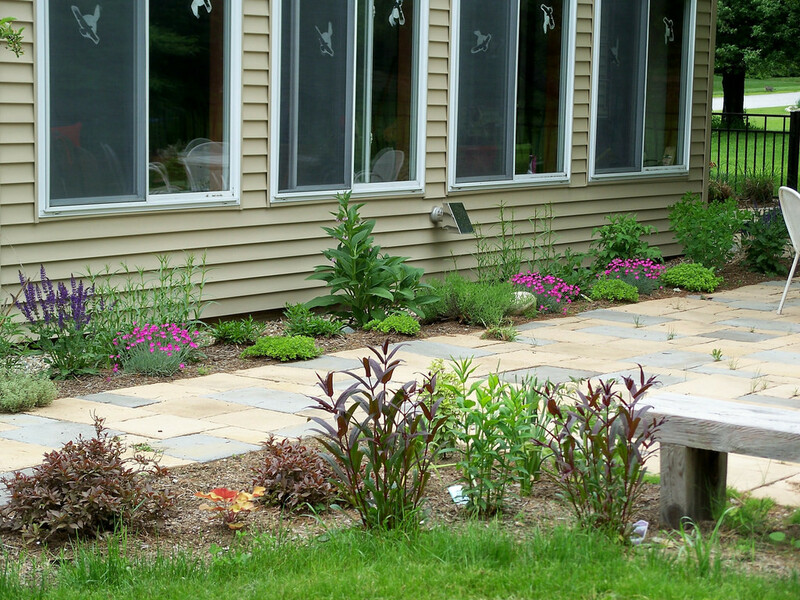 An ideal spot for all-year gardening experiments, lounging, reading, entertaining guests, and other enjoyable hobbies, sunrooms allow you to spend your spare time soaking up the sun – and having fun, too. This is especially useful if you live in an area where winters are harsh and weather is shifty: with a sunroom at home, you can wave Goodbye to frostbites and backyard BBQs interrupted by sudden showers. Sounds cool, right? But how do you create a sunroom from scratch, and what elements should you put in there? Any area al fresco can be transformed into a sunroom, be it a south-facing balcony, porch, or a vacant backyard section fringing the backdoor granted the home extension is compliant with local building regulations. The sunroom should be connected to the rest of the house by a door, and its size will depend mainly on available space and personal preferences. Use a tape measure to establish the sunroom dimensions and draw the room layout on paper. 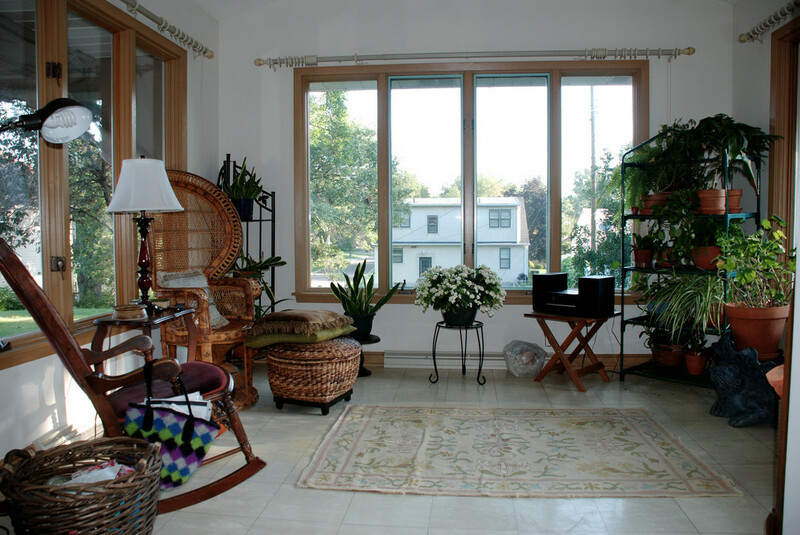 The sunroom should be big enough to accommodate the purpose you intend to put it to (i.e. botanical garden, art studio, indoor gym, or just secluded Me time spot). Still, do not forget that the larger the future conservatory is, the more difficult it will be to heat up during winter. If your future sunroom sits on a concrete slab or patio, you can use bricks to build a low wall along the conservatory perimeter before you proceed to install windows. A knee wall will help keep chill and evaporating ground moisture at bay in late autumn and early spring, and it will also provide a strong, wind-resistant base for window installation (large glass panes can get a bit rickety with stormy winds in the mix). As for window types, aim for double- or triple-glazed panes, as these provide optimal insulation all year round. If you are building a south- or east-facing sunroom, it may be a good idea to use glare-reducing windows or panes with reflective coating to curb the impact of UV rays. Next, outfit the windows with solar shades, Roman blinds, vertical shades, or panel track blinds for added insulation and privacy, or use heavy drapes to reduce sunroom brightness during hot summer days. Once you have installed the windows with the appurtenant caulk and foam insulation along the frames, top the sunroom by a solid roof with an insulation layer such as foam panels, rockwool, blow-in cellulose, or fiberglass blanket. 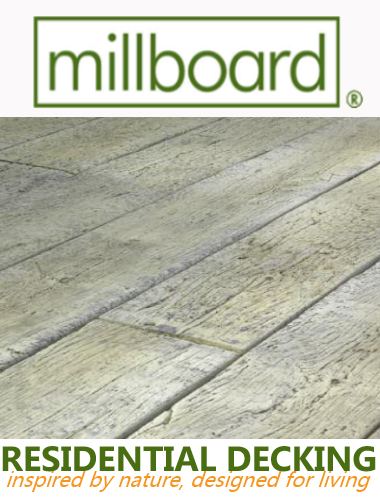 If the flooring in your new sunroom is sheer concrete, you can cover it with hardwood, laminate, linoleum, or vinyl tiles depending on the total project budget. Floor insulation is another money-saving sunroom idea which will help you minimize long-term utility bills and create a snug sun-kissed nook with optimal temperature throughout the year. Depending on the intended purpose, you can furnish the sunroom with seating, artwork, shelves to hold flower pots and planters, or even a treadmill for your morning workout routines. 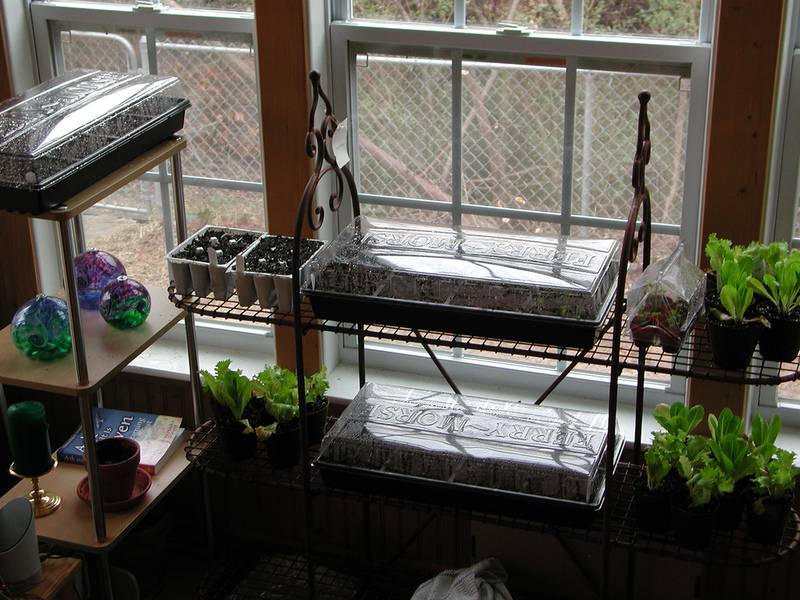 For bonus points, the sunroom can double as veggie garden or storage for outdoor furniture during humid months, or you can even relocate your library or home office there. 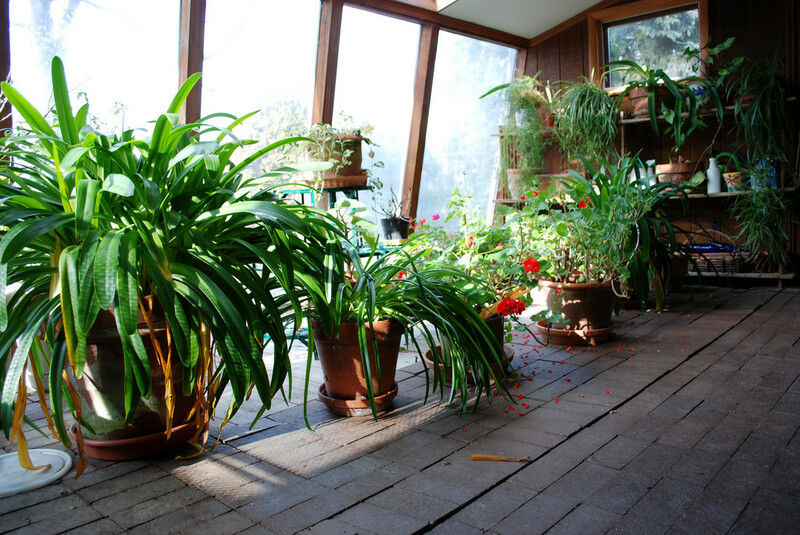 Also, do not forget to add heating elements to the conservatory if you intend to use it in wintertime: however sunny, the sunroom will get nippy once temperatures drop, so do not let common cold lock you out of all-year comfort. Sunrooms add functionality and value to real estate, so if you already do not have one in your home, it is high time you built it. Good luck! Hope you have fun in your conservatory all through the year!